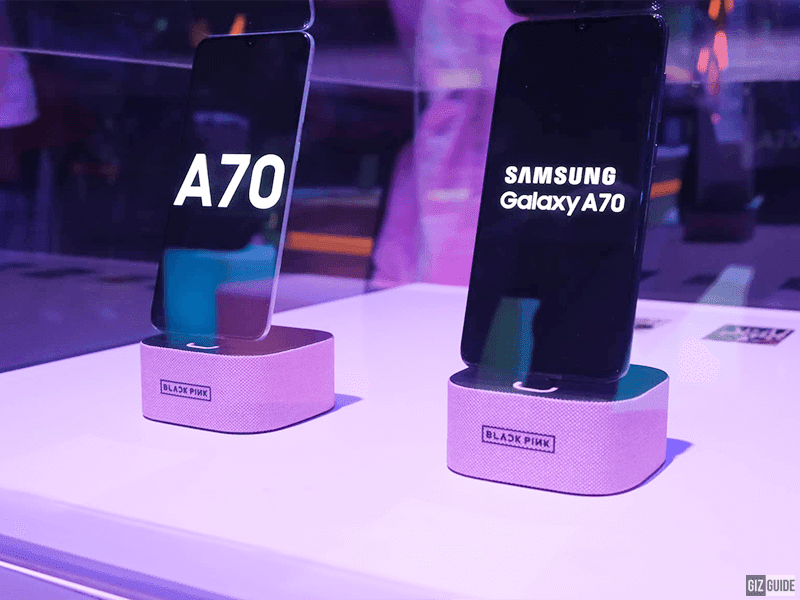 Along with the Samsung Galaxy A70 and A80, Samsung announced a couple of special edition accessories called Black Pink Galaxy Friends. Popular Korean girl group, Black Pink performed during the Samsung launch event in Thailand where they unveiled the Samsung Galaxy A70 and Galaxy A80. 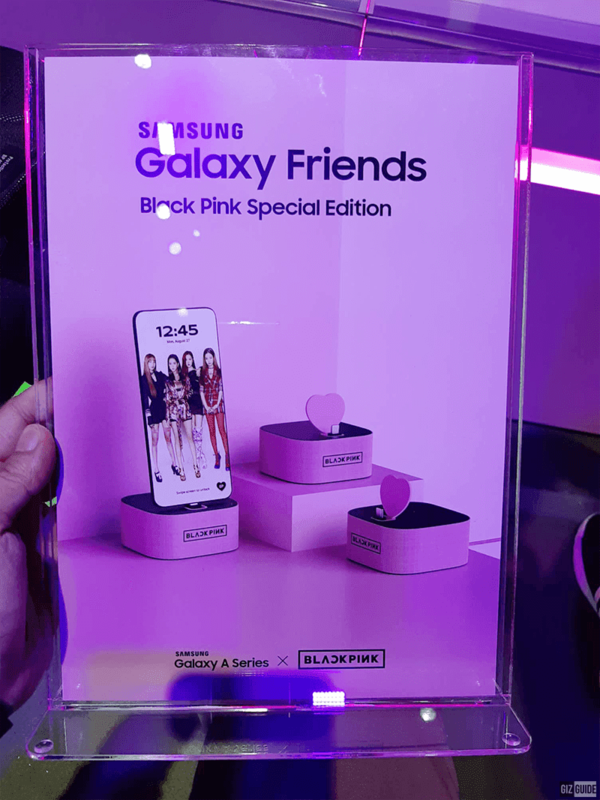 But, Black Pink's partnership with Samsung did not end with their performance as they were the subject of a variety of mobile accessories called Galaxy Friends. There are three accessories in the lineup which includes a charging dock, premium case and name tag. First up is the Black Pink charging dock whuch was showcased with Samsung Galaxy A70 docked on it. 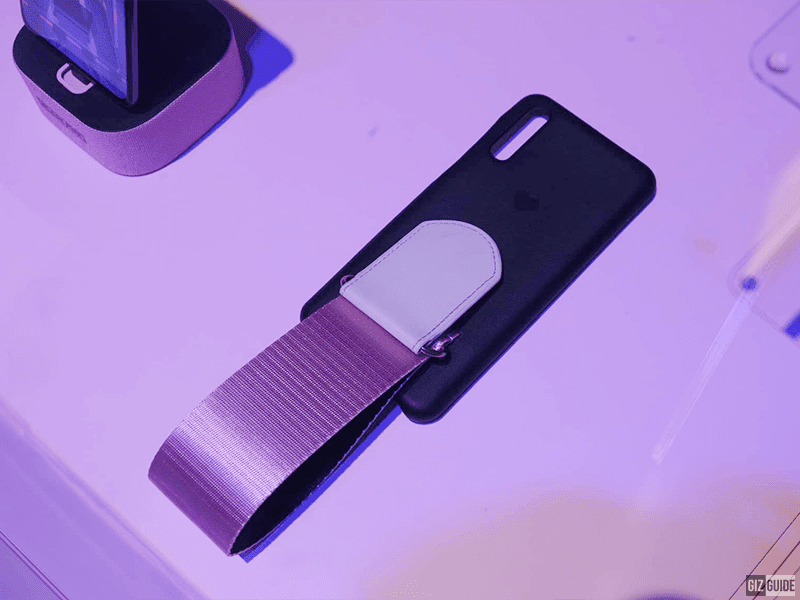 It is a USB-C charging dock that allows the device to stand upright with the help of a heart-shaped back support. It has Black Pink branding upfront and it also stayed true to the Korean group's name with its color way. There's also a Black Pink Galaxy Friend premium case. It has a matte black finish with a pink branding with the Korean group's name. It also has a shiny pink strap that seems to be made out of a leather-like material. It accentuated with a beige tab as well. Lastly, there is a Black Pink name tag included as well. 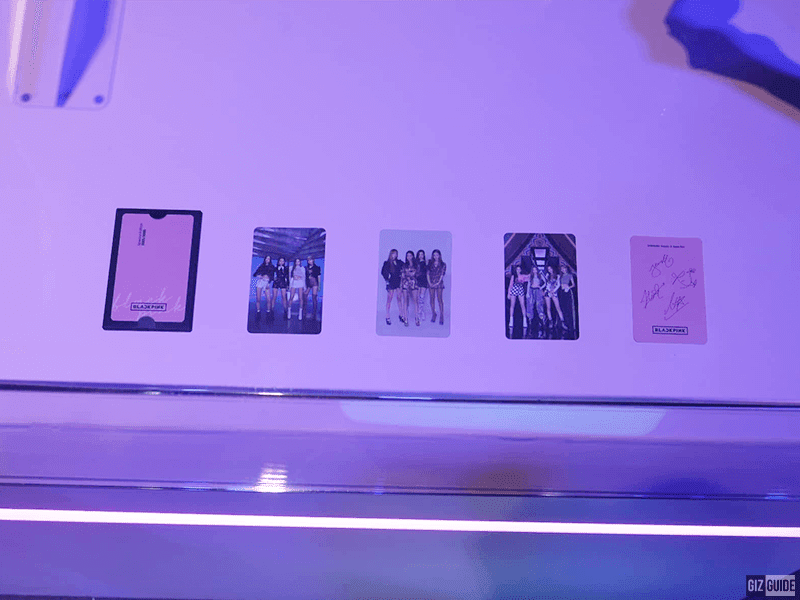 You will get the name tag itself, 3 photos of Black Pink and a special card signed by all four members of the group. There are no information about the pricing and availability as of the moment. We will update you once we get information if this will brought in the Philippines as well.